RSK series diode sets can used on Marathon Alternators. 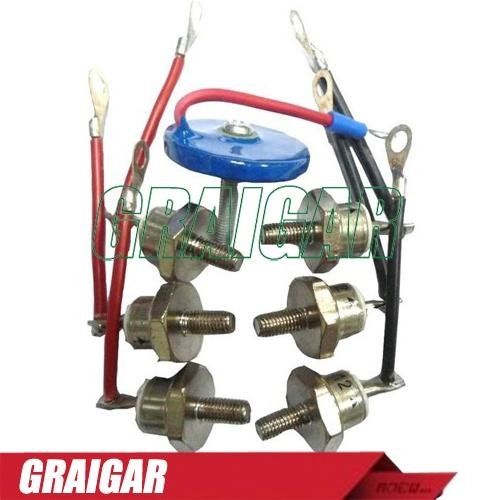 *RSK1001 DIODE KIT FOR 280# ALTERNATORS. *RSK2001 DIODE KIT FOR 360# ALTERNATORS. *RSK5001 DIODE KIT FOR 430# ALTERNATORS.